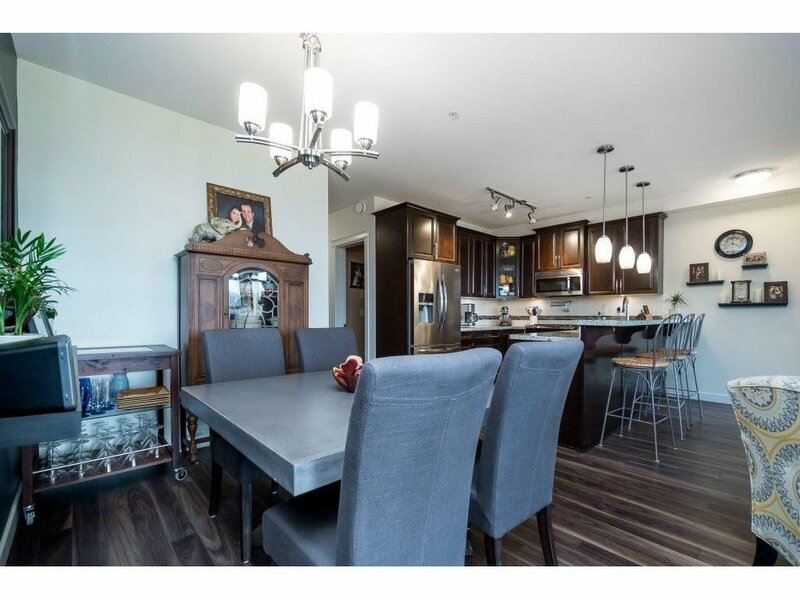 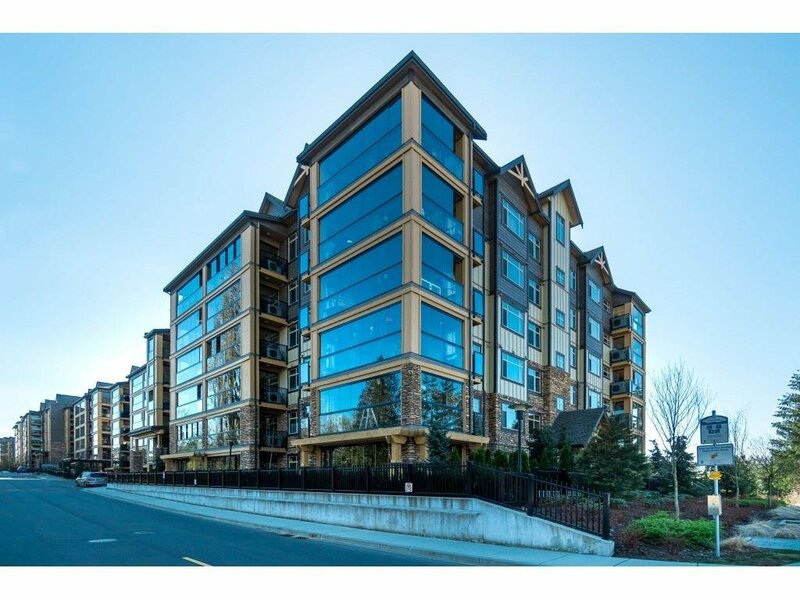 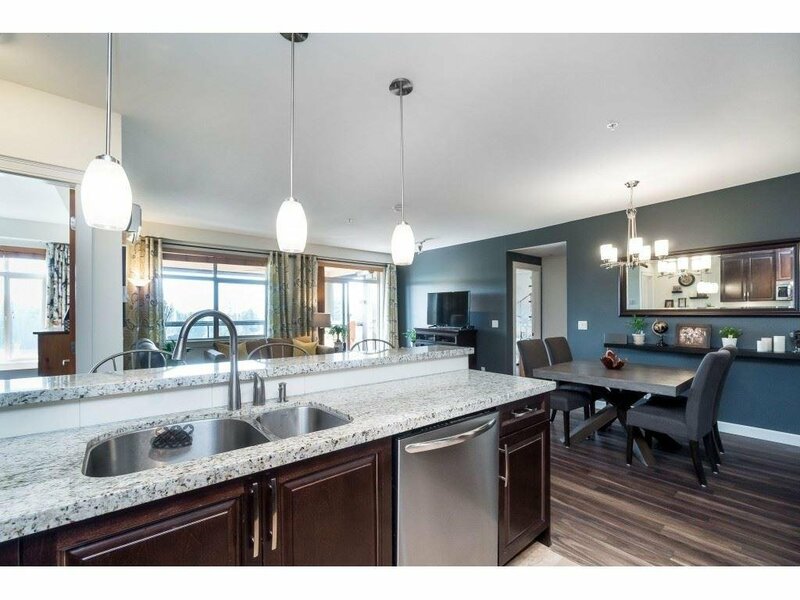 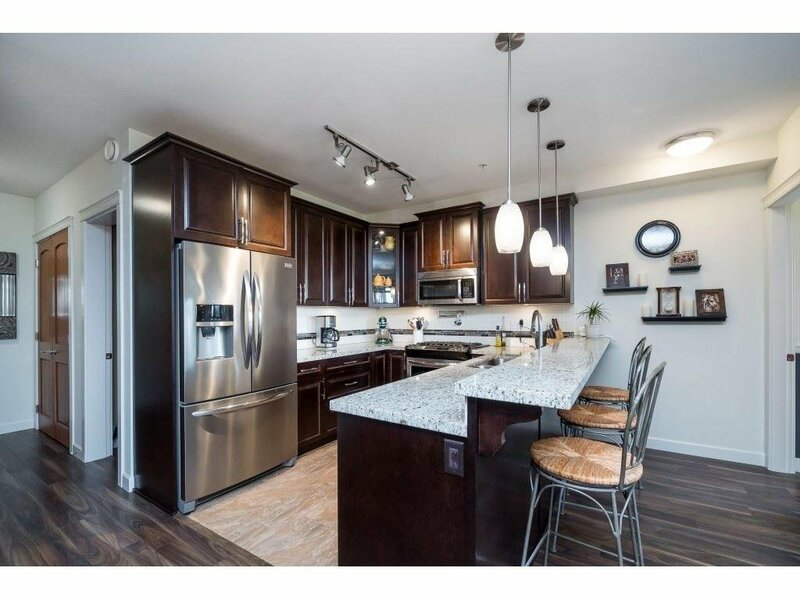 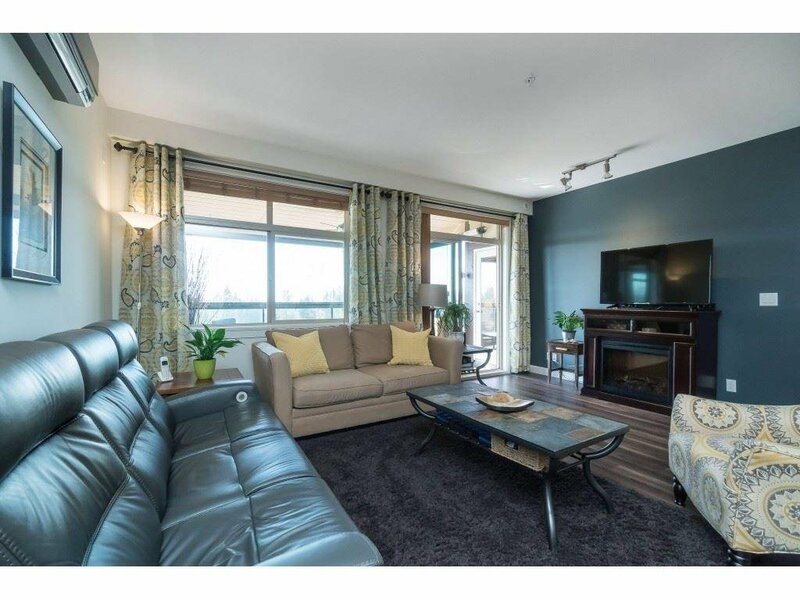 HIGHLY SOUGHT AFTER LUXURIOUS 3BEDROOM, PLUS DEN UNIT IN YORKSON CREEK. 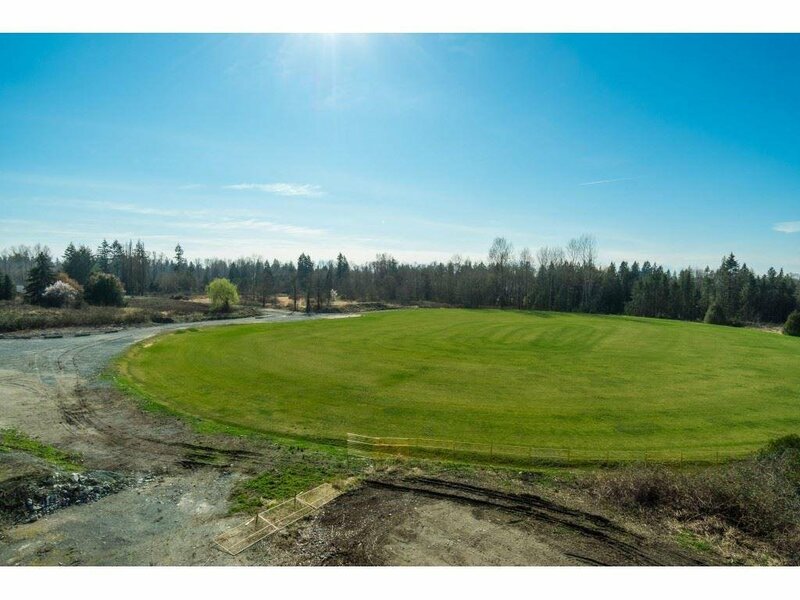 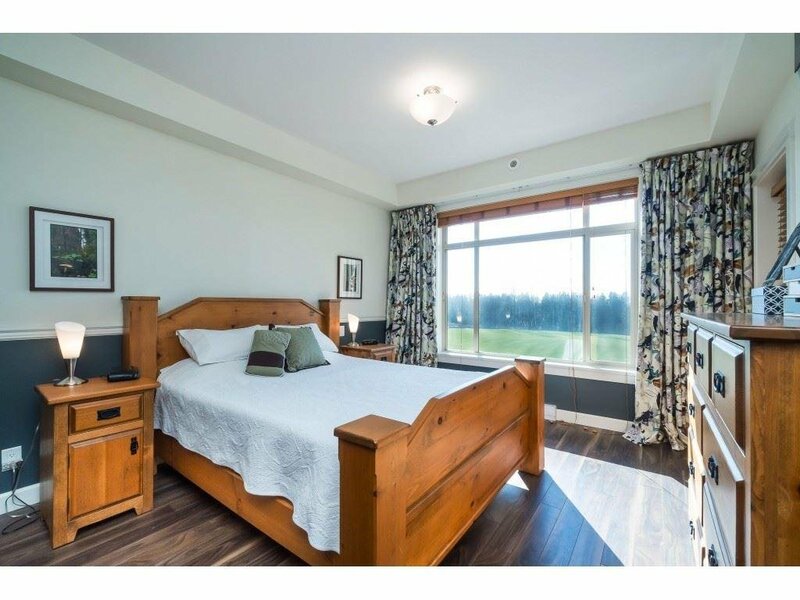 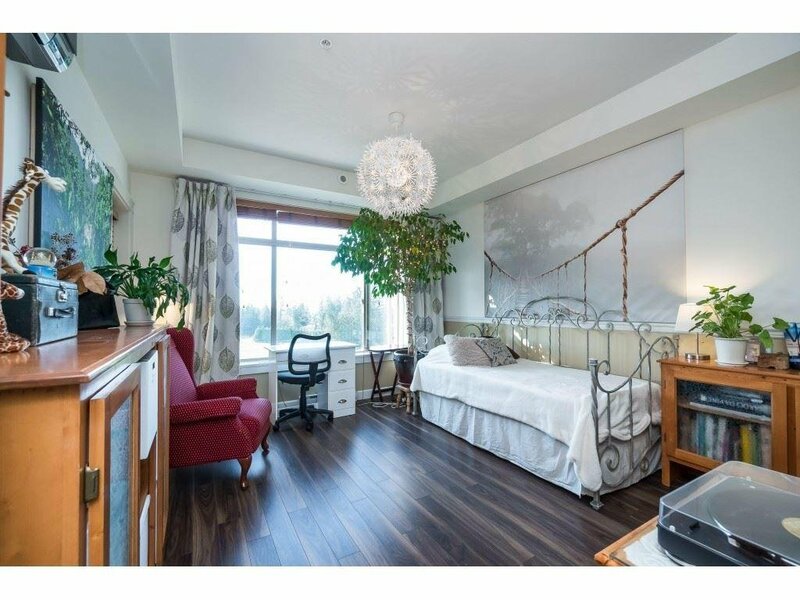 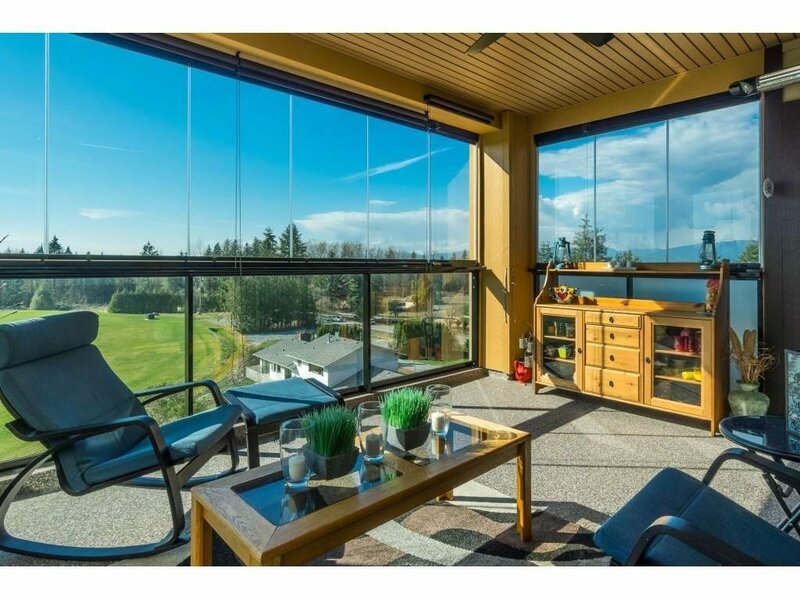 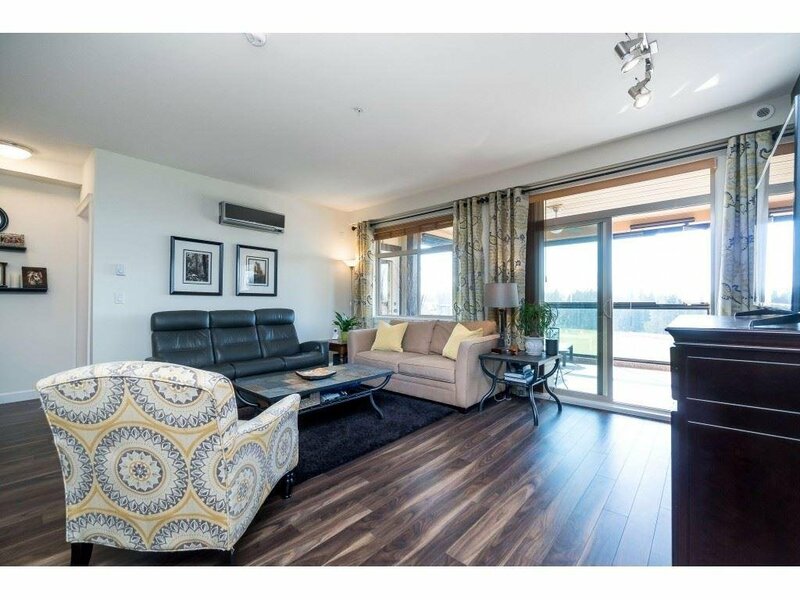 Executive suite with west facing views of North Shore mountains and 42 acre Yorkson community park. 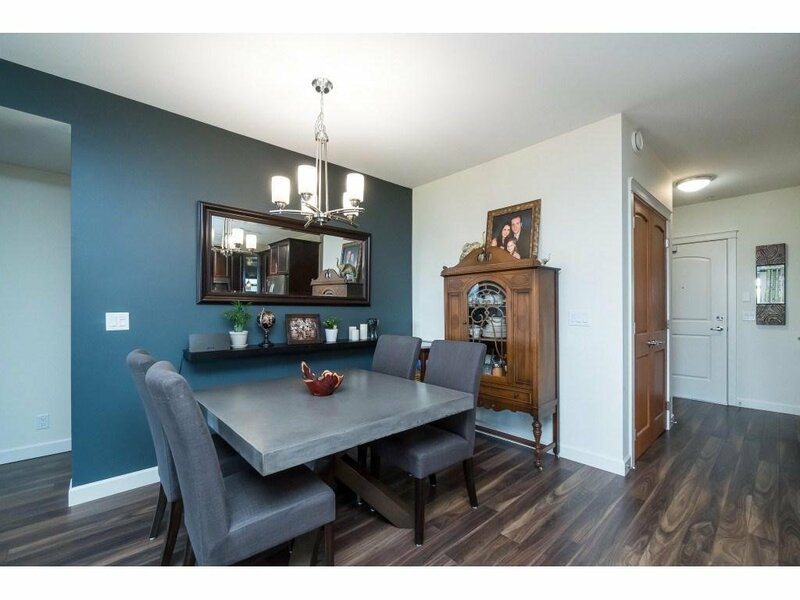 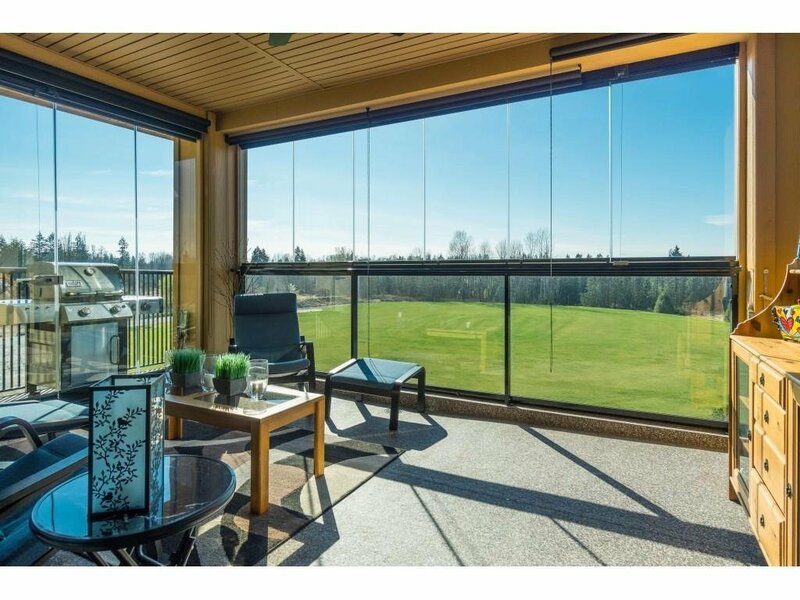 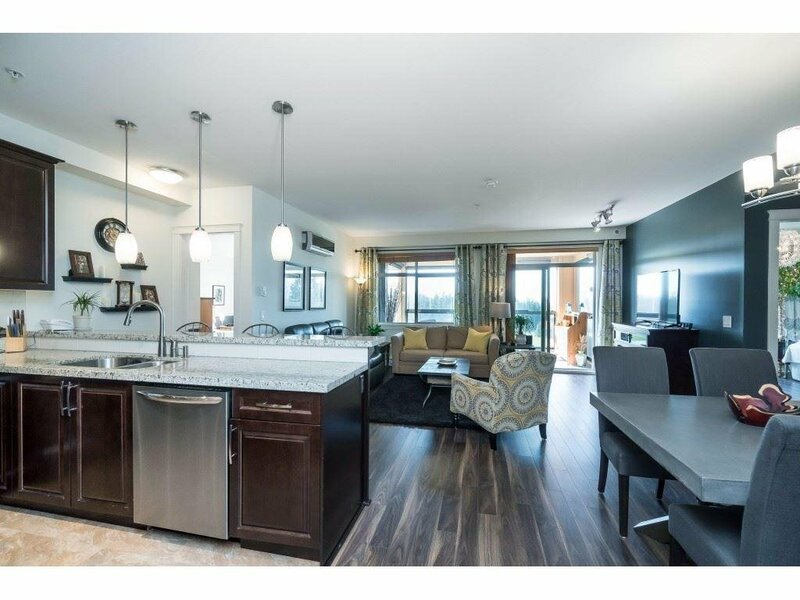 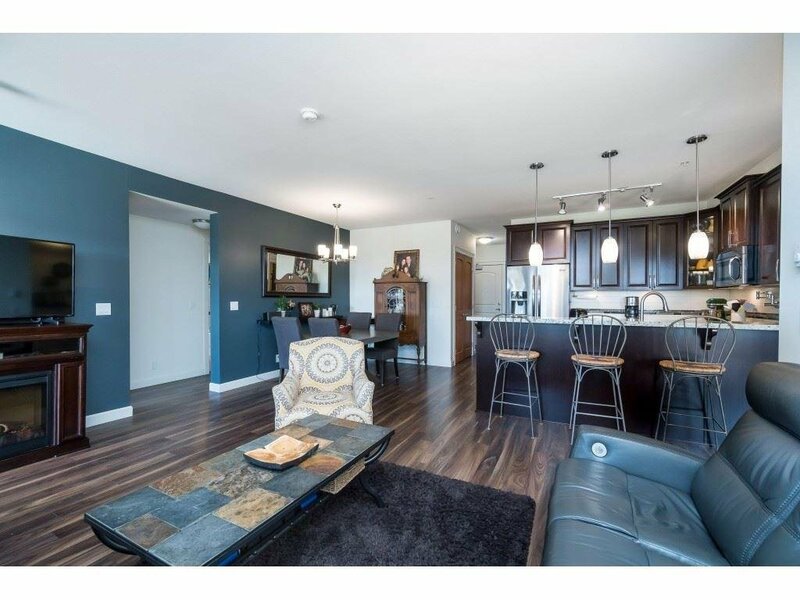 1800sqft of amazing open concept living featuring 9' ceilings, A/C, acoustic sound dampening, enclosed west facing 202, sqft solarium with retractable glass panels, infrared heater, BBQ hookup and retractable blinds. 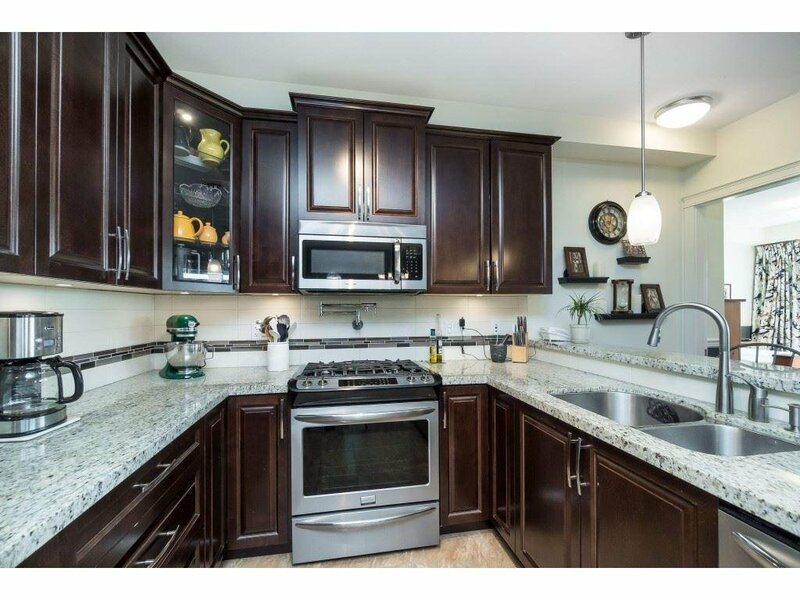 Gourmet kitchen w/granite counter, SS appliances and gas range. 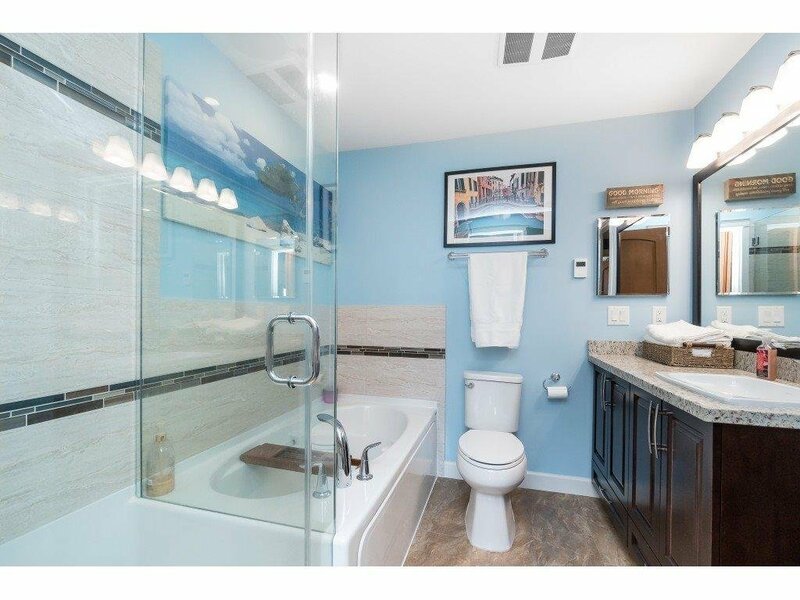 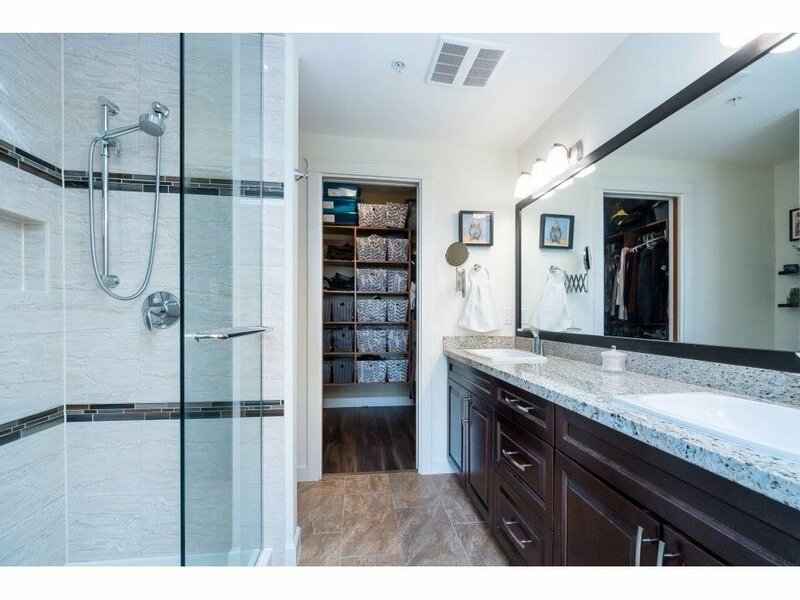 Master bedroom ensuite features heated floors, mirrors, seamless glass rain shower plus walk in closet. 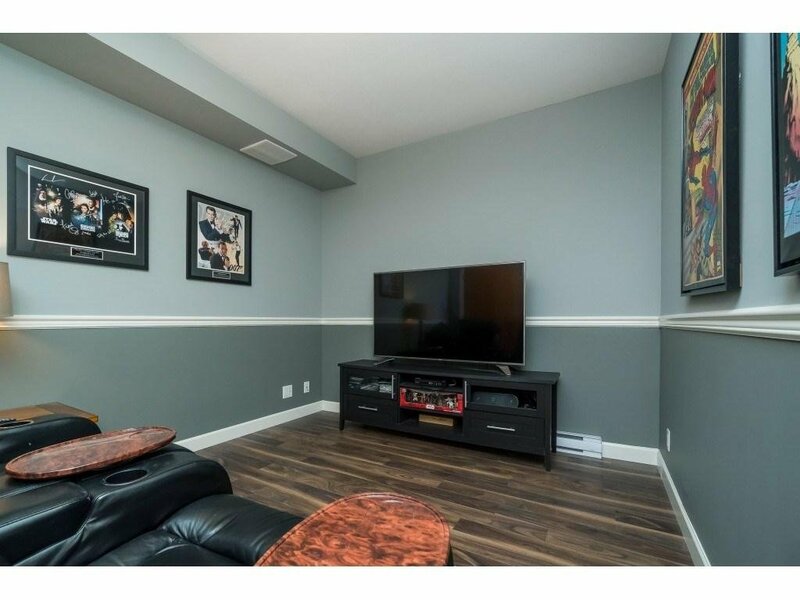 2 underground parking, 2 storage lockers and walking distance to everything. 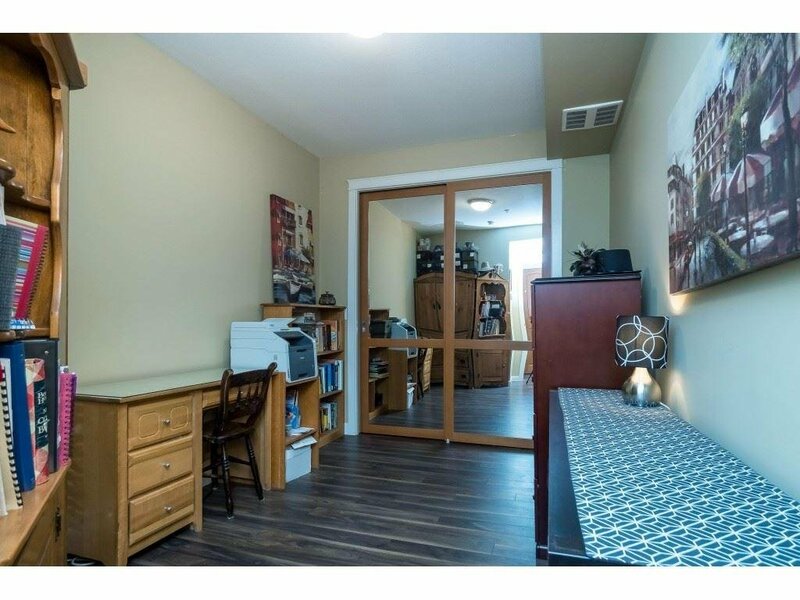 Assumable mortgage of $480,000 at 2.29% for 3 years. 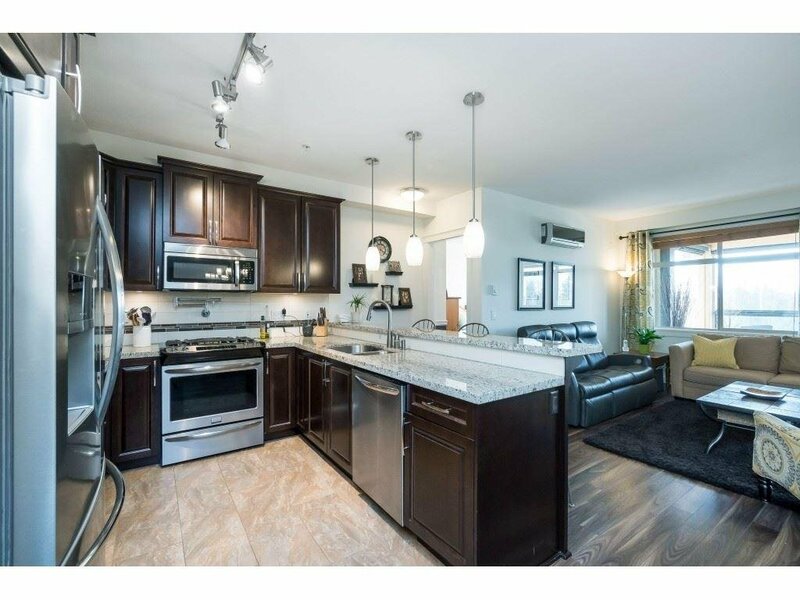 OPEN HOUSE SATURDAY APRIL 6TH 1 TO 3PM.